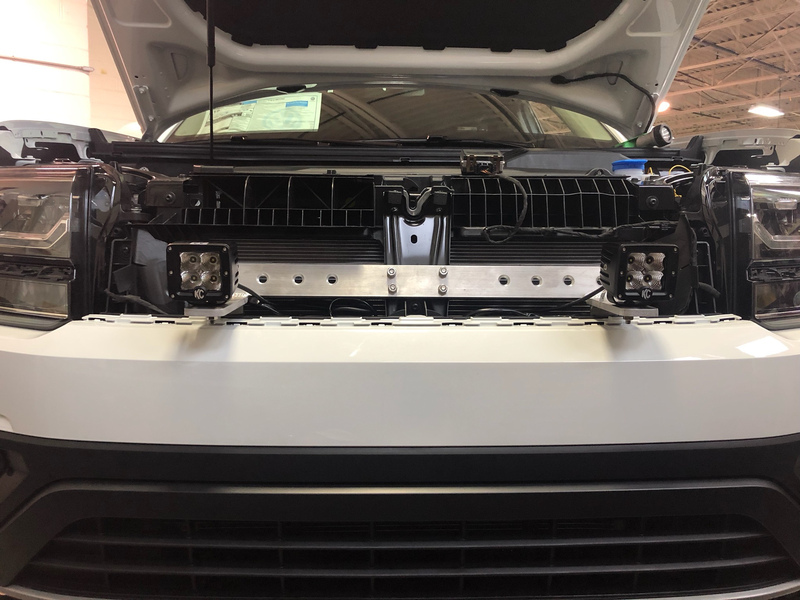 Here at Smith VW Performance we are a group of enthusiasts unlike any other, and we have a passion for all VWs especially ones geared towards off-roading. Many might be familiar with our project Alltrack from 2016. The reflex silver Alltrack lovingly dubbed the “#AllTheWayUpTrack” was where we pioneered the first MQB suspension lift kit. When the Atlas hit the showroom floor of course our minds raced with ways to make the latest Volkswagen SUV even better. We have developed a number of proprietary products for the Atlas such as an auxiliary lighting kit, exhaust upgrade and aesthetic modifications. Also available are a number of products we have worked on closely with leading vendors throughout the industry. This is the launch of our group buys for our house designed items and the official release of our latest project. 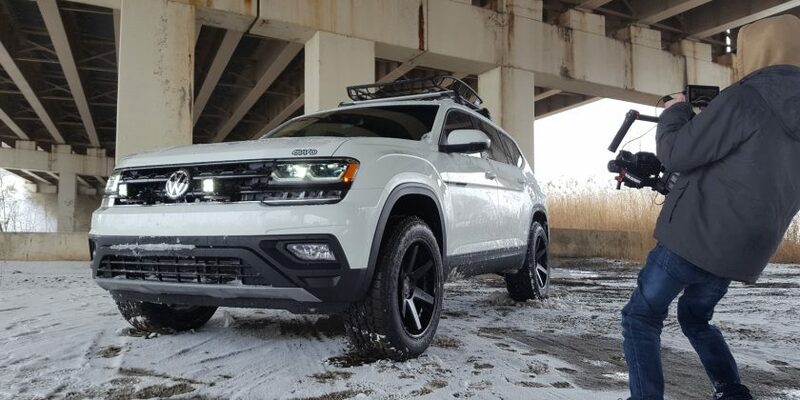 Brought to you by Smith VW Performance Offroad, we give you our 2019 SE 4motion Atlas aka #MallBaller! Smith VW Atlas Aux Lighting Kit Group Buy! The factory LED headlights of the Atlas are great but don’t you wish there was a bit more? We have the perfect solution! Our Smith VW Atlas Aux Lighting Kit is a complete LED light system with everything for seamless OEM like function. The heart of our kit is the plasma cut, tig welded, 3/8 thick aluminum Light Mount Bar. This sturdy bolt on mount was the product of hours of development with our in house team and fabricator. The Light Mount Bar bolts in place with minimal drilling and is fully reversible by replacing the hood latch support bracket ($50 retail). Power for the lights is handled through our custom made relayed harness with inline fuse and waterproof Deutsch connectors. The lights are activated via an OEM European headlight switch and illuminates the indicator on the dash just like it came from the factory. Our full kit includes install instructions and specific coding required. For the DIYers out there that want to forge their own path we have the Light Mount Bar available separately! The Smith VW Aux Lighting Kit is proudly made in the USA (just like your Atlas)! *The group buy pricing is valid until April 30th. Purchase via the website using code “AtlasGB” and receive the discounted price. Add your Vortex screen name in the comments and we will update the VWvortex Smith VW group buy post as spots are filled. Production of the light mounts will begin at 10 units sold (full kits or light bar only). Once the group buy ends the products will go back to the original price. Smith VW Atlas “Wookie Pipe” (Atlas Resonator Delete) Group Buy! Everyone loves the legendary sound of the VR6 engine. Let your Atlas be heard with the Smith VW “Wookie Pipe” exhaust upgrade! 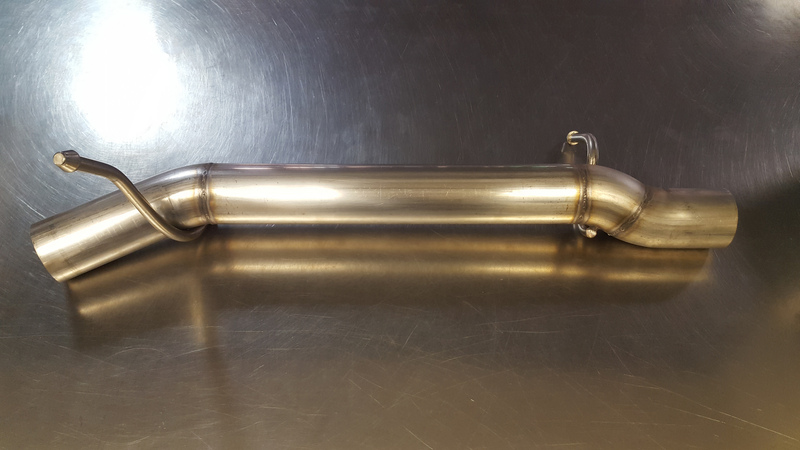 This kit removes the restrictive OEM suitcase muffler and replaces it with a 70mm, mandrel bent, fully tig welded 304 stainless steel delete pipe. It retains use of both OEM exhaust hangers and only one cut is required to slip the Wookie pipe into place. The result is an exhaust note you can enjoy without upsetting your fellow passengers! No need for additional modifications. There are no conflicts with emissions or local laws since the downpipe and rear muffler remain untouched for this upgrade. The Smith VW Wookie Pipe is proudly made in the USA (just like your Atlas)! Check out these sound clips to hear it in action! 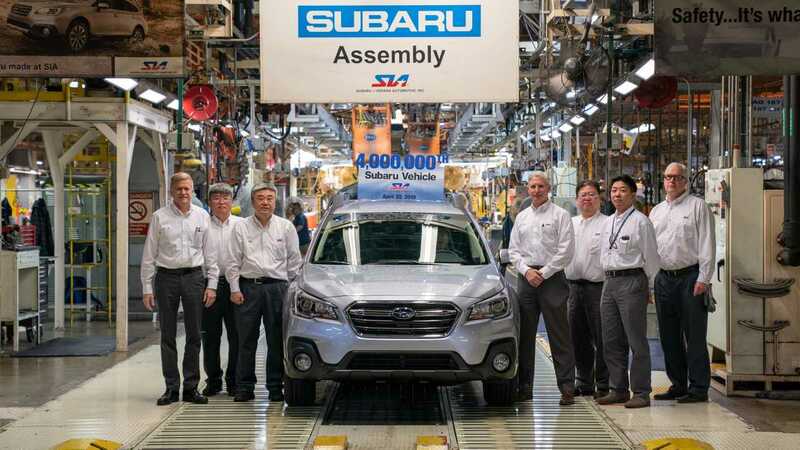 Production of the pipes will begin at 10 units sold. Once the group buy ends the Wookie Pipe will go back to the original price. Previous Post:Does Brembo Make Regular Brakes?